Apple wants to add a little joy to your holiday celebration. 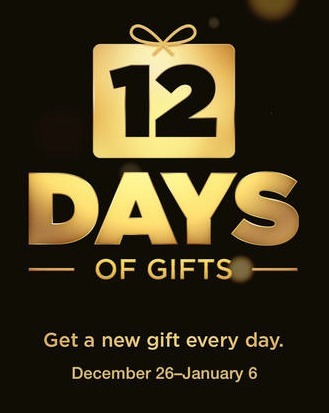 The company has launched the “12 Days of Gifts” app that allows users to download one free digital item daily between December 26 and January 6. Apple hasn’t said what each day will bring but has hinted music, apps and movies will be included. The free digital downloads begin the day after Christmas, so get the free app now and spread a little cheer by forwarding this post to family and friends. This free app requires iOS 7 to run.